Pool covers or blankets as they are often called have many advantages, yet most people with a pool in their backyard don’t use them. There are two main reasons for this; people don’t like how they look, or they don’t have enough room to install one. Budget may also be important. Most people would prefer an automatic pool cleaner over a blanket. 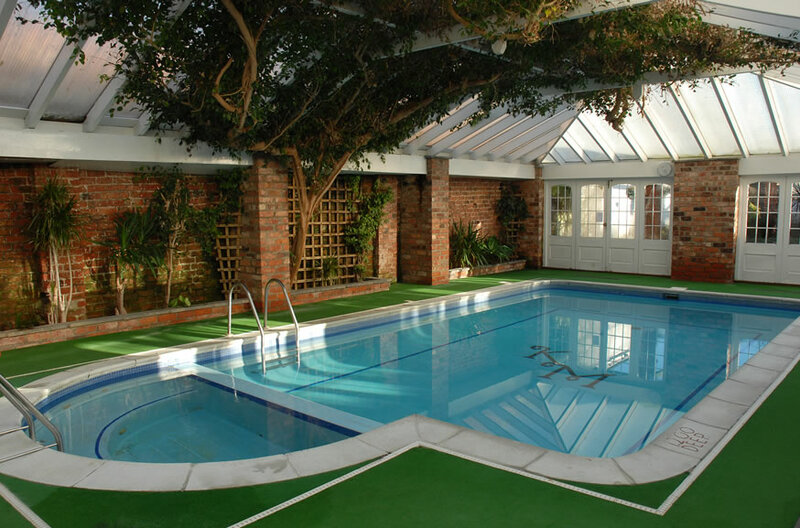 However, because they are not all that common, many people would not realise just what the advantages of having a pool cover are. 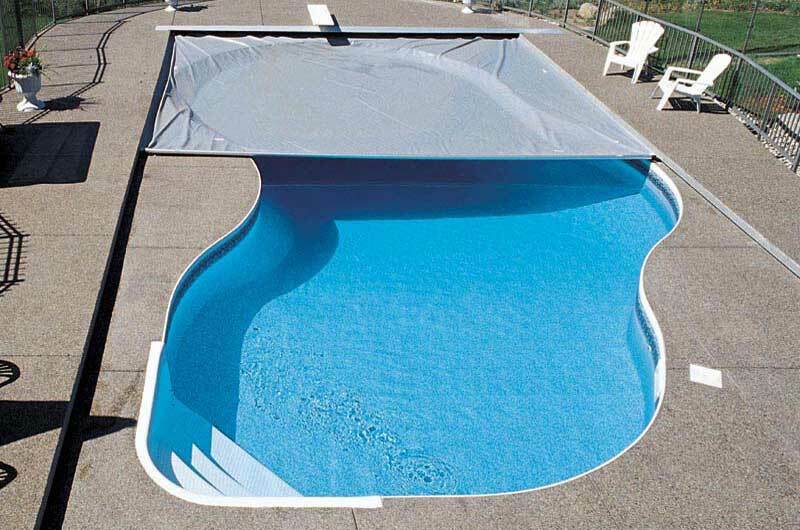 Here are the pros and cons of pool covers. If you live in a climate where winter comes early and the sun is often not hot even in summer, using a pool cover will increase the water temperature by around 4 degrees, making your swim much more enjoyable. It saves a great deal on the cost of heating water in a cooler climate. A pool blanket will keep leaves and twigs out of the pool, making it easier to clean and reducing the amount of chlorine needed to get the pH up to scratch. It reduces the consumption of chlorine because UV rays degrade it. But plastic keeps the UV rays off the water. The hidden secret of the pools looking splendid are the exclusive pool finishes. The pool finishes have been divided into three types such as- Tile Finishes, Plaster Finishes and Aggregate Finishes. These finishes when installed can transform your backyard pool area into an exclusive party zone or a beautiful vicinity designed to relax and unwind after a long day. 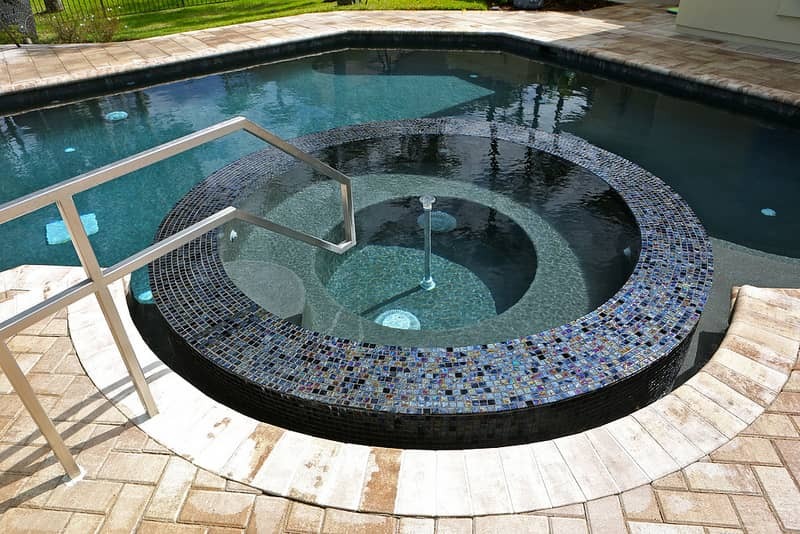 Tile Finishes: Tile Finishes are frequently used on the pool floor, the waterline or steps to achieve a vibrant look. A long-lasting pool finish, they come in a huge range of styles, shapes, sizes and colors making infinite designs possible. In comparison to other finishes (plaster or aggregate finish) they are the most long lasting finish that takes longer installation time. What Kind of Automatic Pool Cleaner do I Need? If you have already engaged a pool builder or have one at your home already, and want to enjoy the benefits of your swimming pool and cut down on the work of cleaning and maintaining the pool, using a kreepykrauly.com.au is the way to go. Robotic or Automatic pool cleaners work without any more effort than putting them in the pool requires. 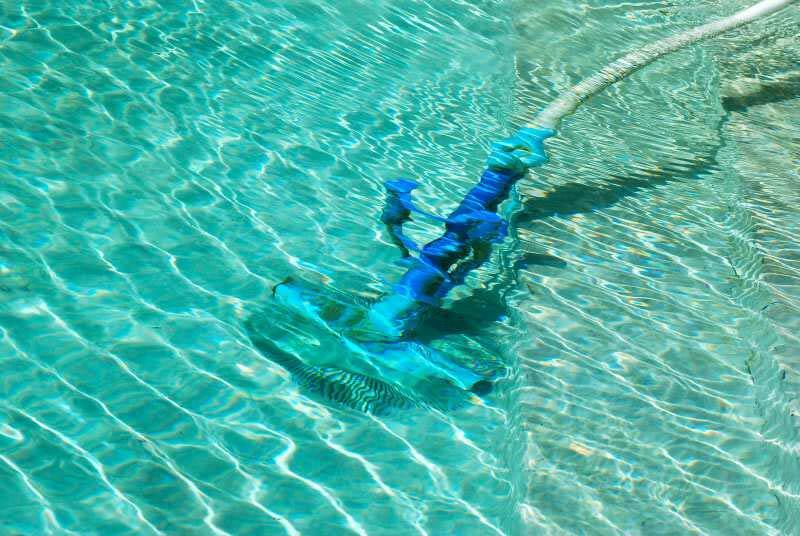 There are several different types of these pool cleaners and which one you choose depends on the type of pool you have. Here are some things you’ll needed to know to choose a cleaner suitable for your needs. Naturally enough, your dealer for automated pool cleaners will be able to advise you on the best cleaner for your needs.